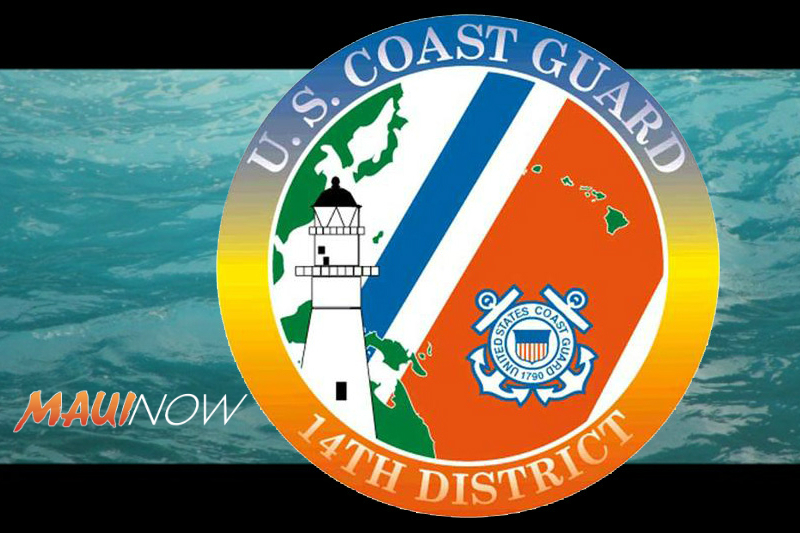 Water, background photo by Wendy Osher; Coast Guard logo overlay. A search is underway for a missing kayaker off Olowalu, Maui. The Coast Guard launched the search for a 62-year-old woman identified as Jill Lee, who was reportedly kayaking in a pink kayak when weather separated her from a friend who was also kayaking. 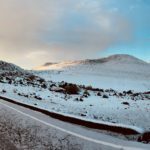 The incident was reported at around 4 p.m. on Sunday, Feb. 18, 2018. 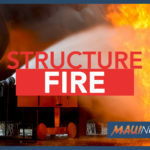 A 45-foot Response Boat-Medium crew from Coast Guard Station Maui launched to search the area and Maui Fire Department is also assisting in the search. The crew aboard US Coast Guard Cutter Galveston Island (WPB 1349), homeported in Honolulu, and an MH-65 Dolphin helicopter aircrew from Air Station Barbers Point is also en route to assist in the search. 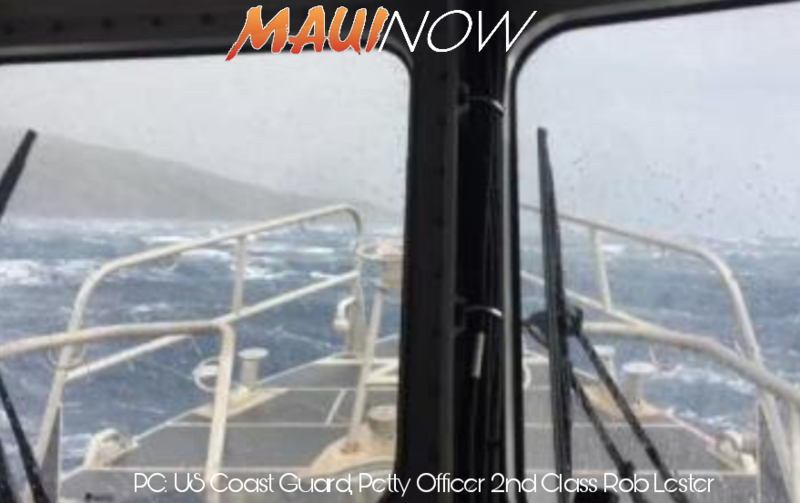 At 7:20 p.m., watchstanders at the Coast Guard Sector Honolulu command center received a call from Maui dispatch notifying them of the missing kayaker. 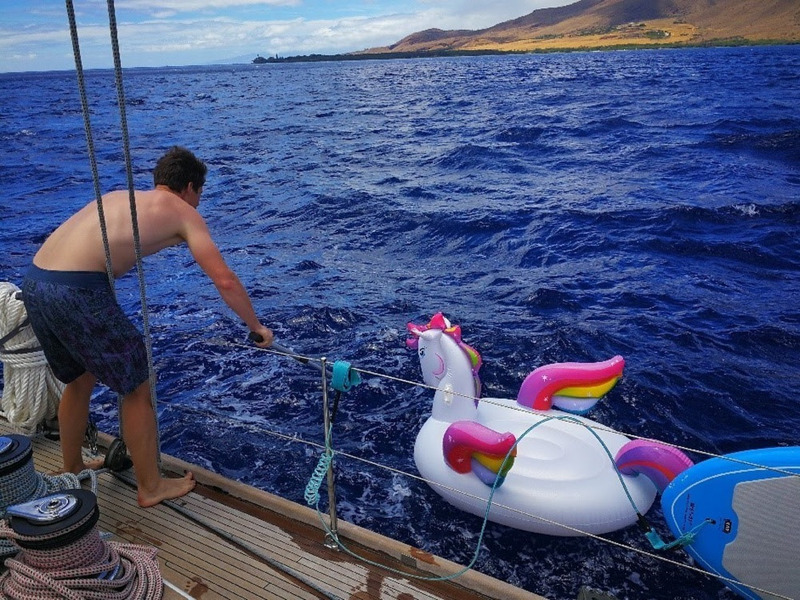 Maui dispatch was originally notified by Lee’s friend who came ashore looking for her thinking she may have paddled in on her own. Sector Honolulu watchstanders issued an Urgent Marine Information Broadcast notice to mariners advising the public to keep a sharp lookout and to report any sightings to the command center at (808) 842-2600 or over VHF-FM channel 16. Weather on scene is forecast as 20 mph winds, with heavy rain and 3-foot seas.